African-American Mikaila Ulmer is an 11-year-old on a mission. She started BeeSweet Lemonade at the age of 4 for a Children’s business competition (the Acton Children’s Business Fair) and Austin Lemonade Day. She now sells-out of her BeeSweet Lemonade at youth entrepreneurial events while donating a percentage of the profits from the sale of her lemonade to local and international organizations fighting hard to save the honeybees. That is why she touts: Buy a Bottle…Save a Bee. 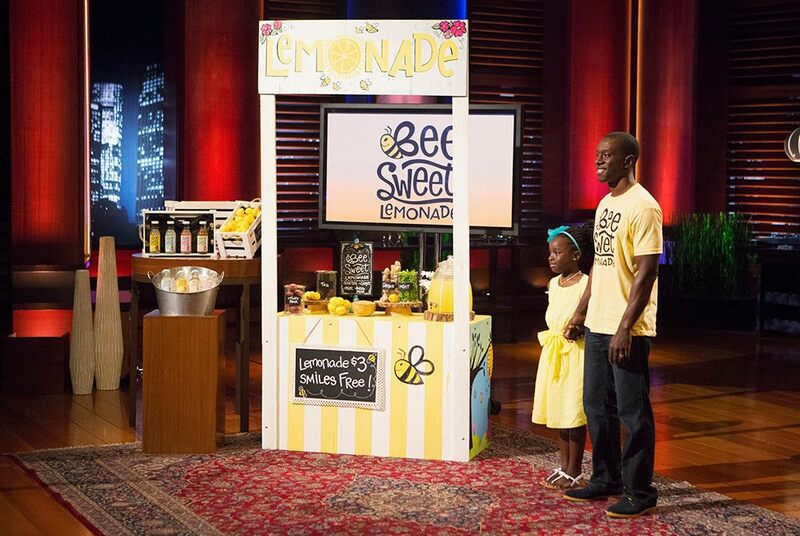 At the age of 10, she landed a $60,000 Shark Tank Deal and her lemondade is in 55 Whole Food stores in Texas, Arkansas, Oklahoma and Louisiana, and is available at a growing number of restaurants, food trailers and natural food delivery companies..